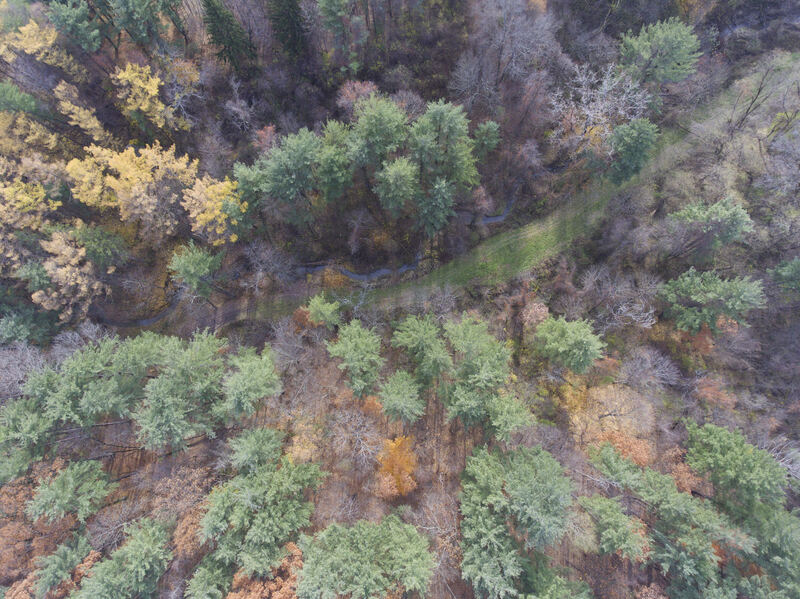 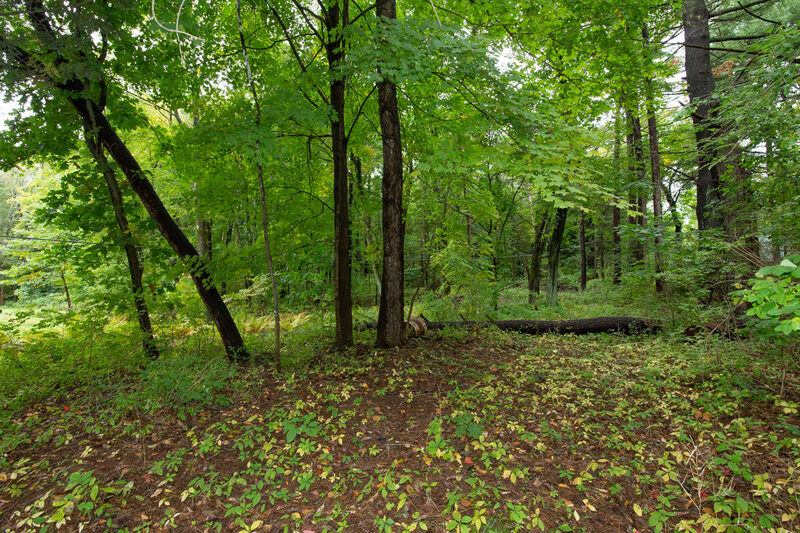 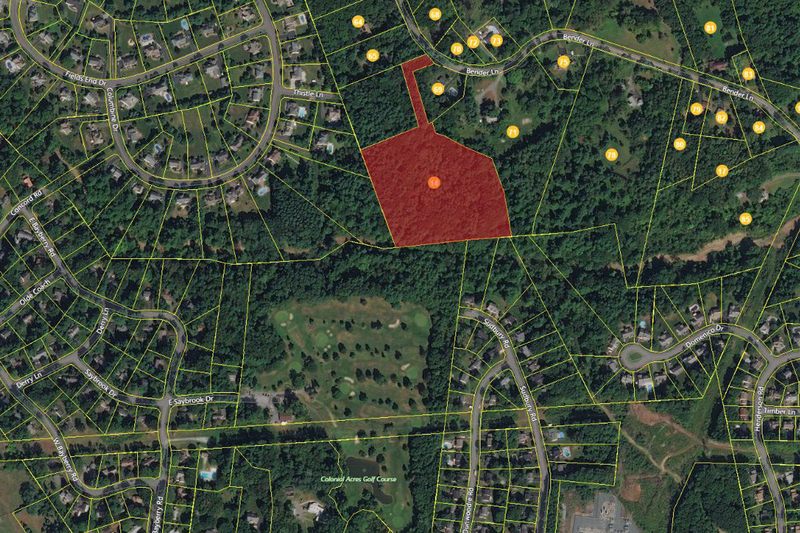 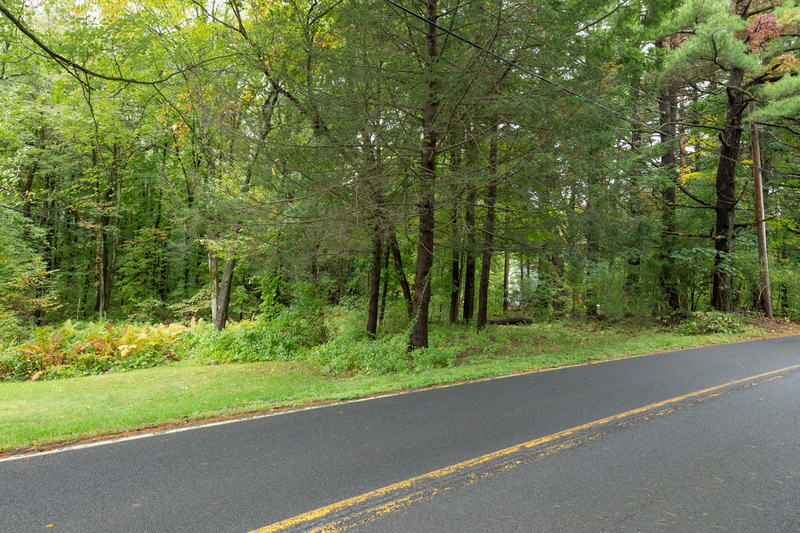 8.4 Acre Lot in Bethlehem School District — Perfect Location for Your Dream Home! 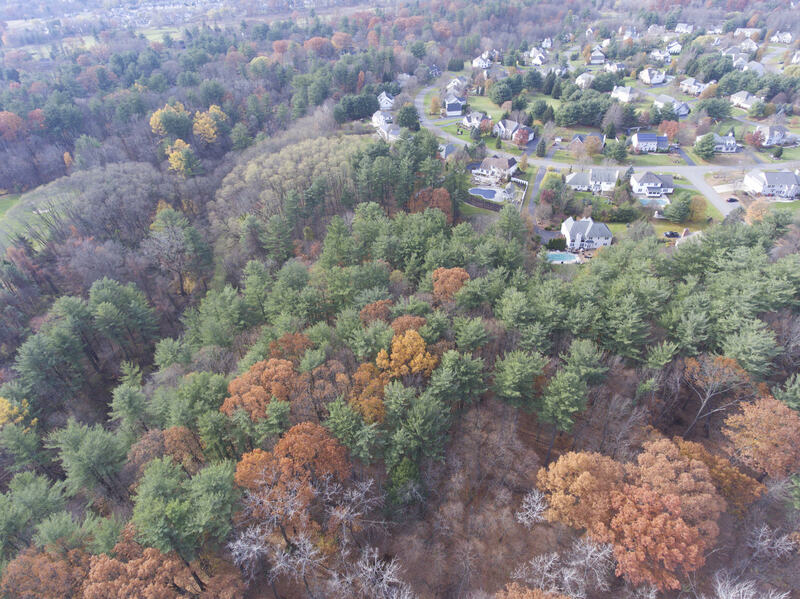 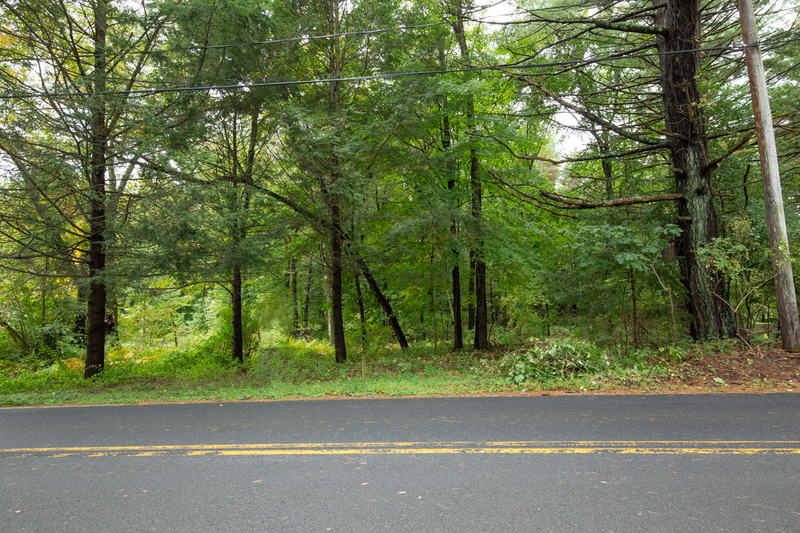 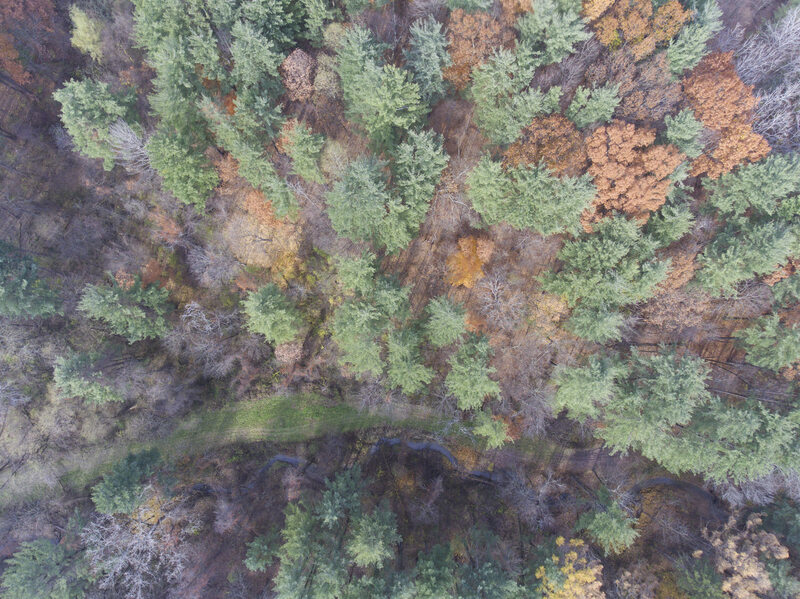 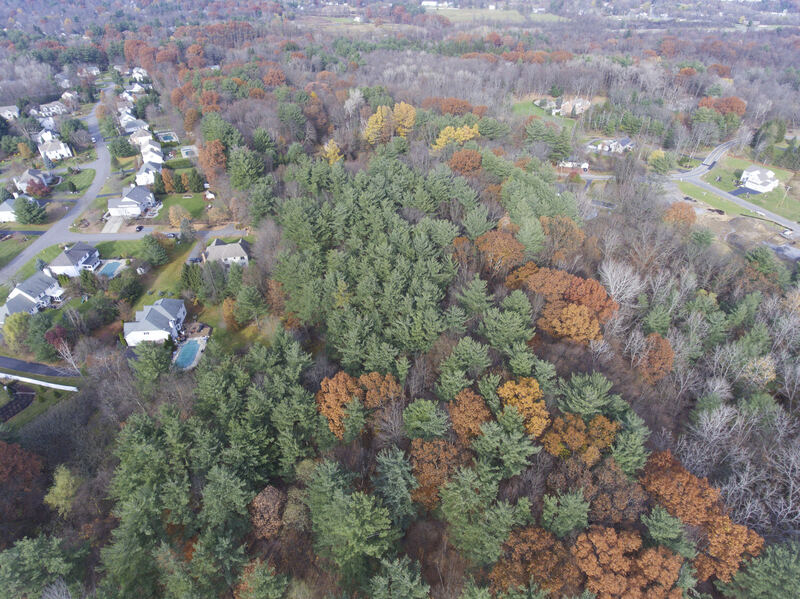 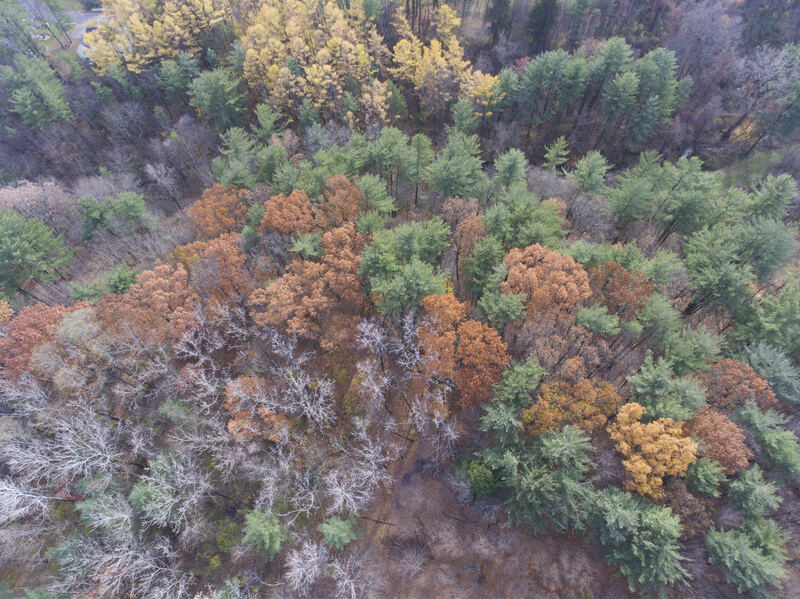 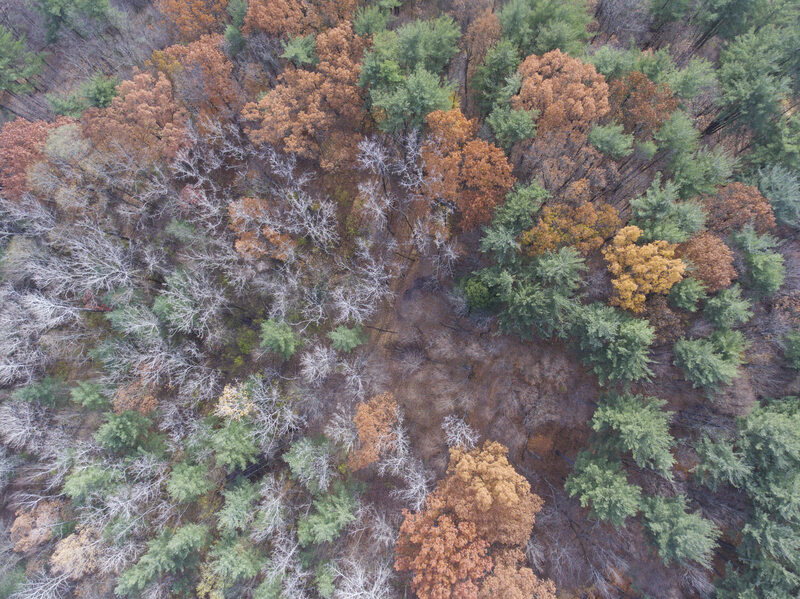 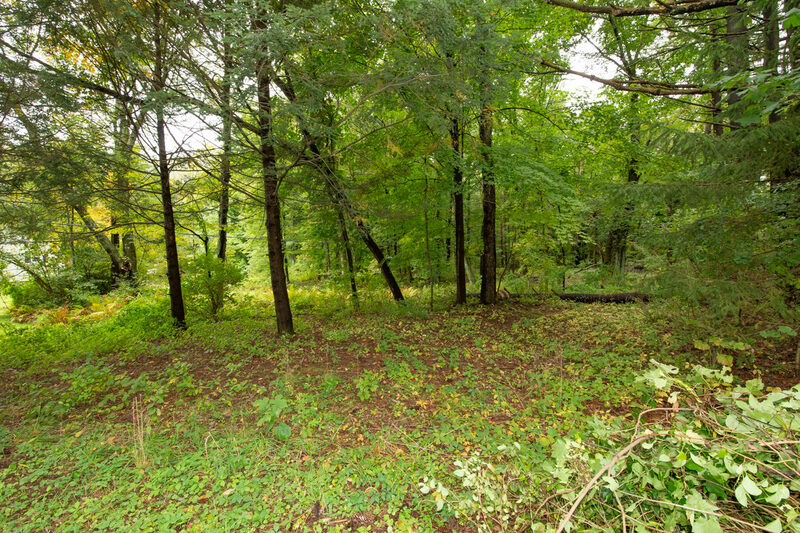 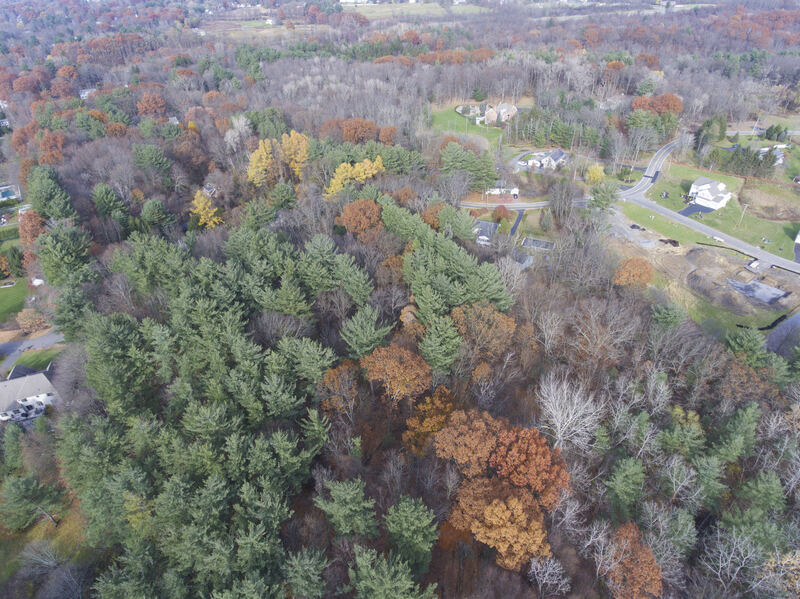 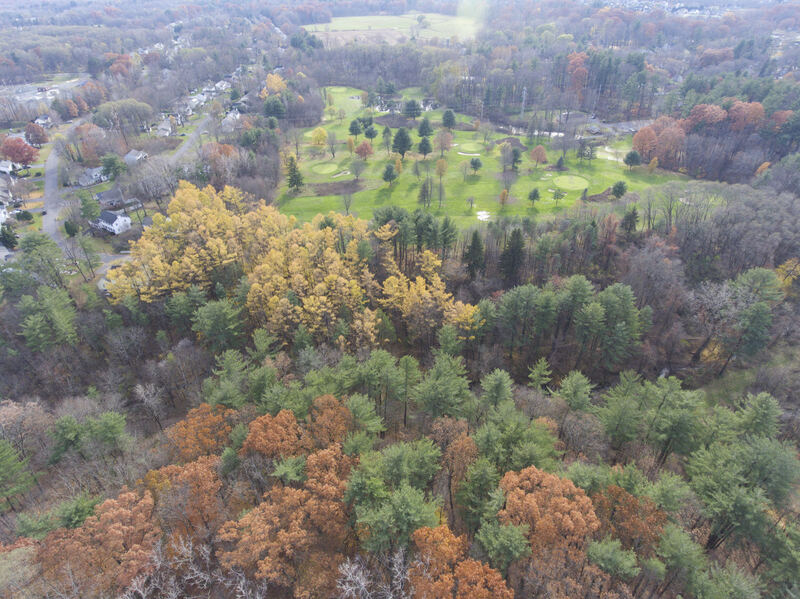 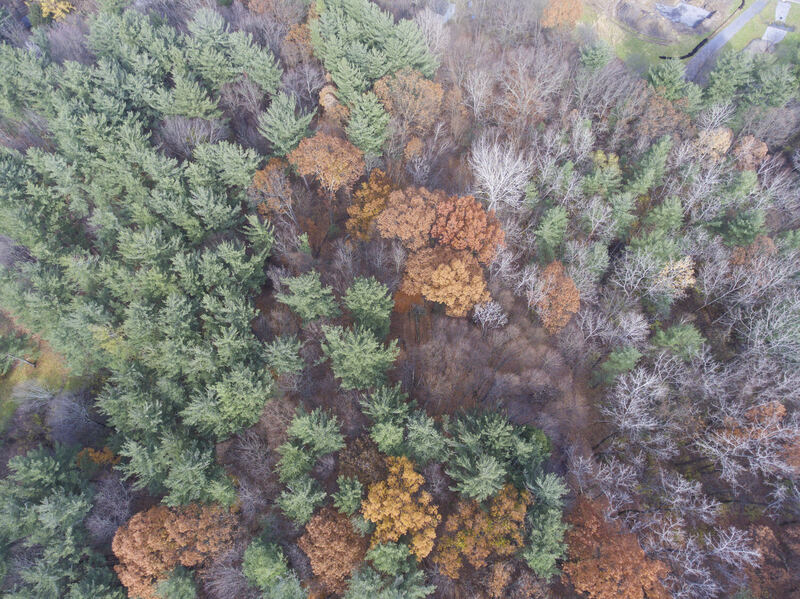 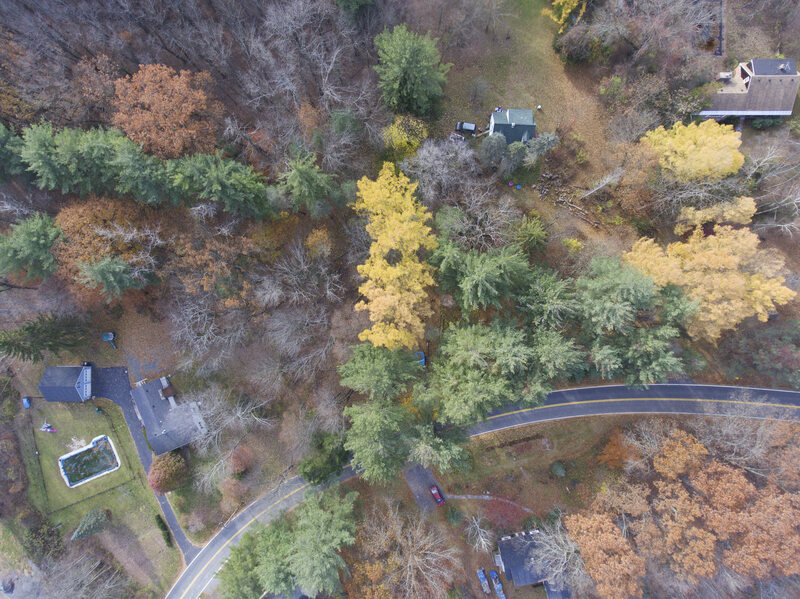 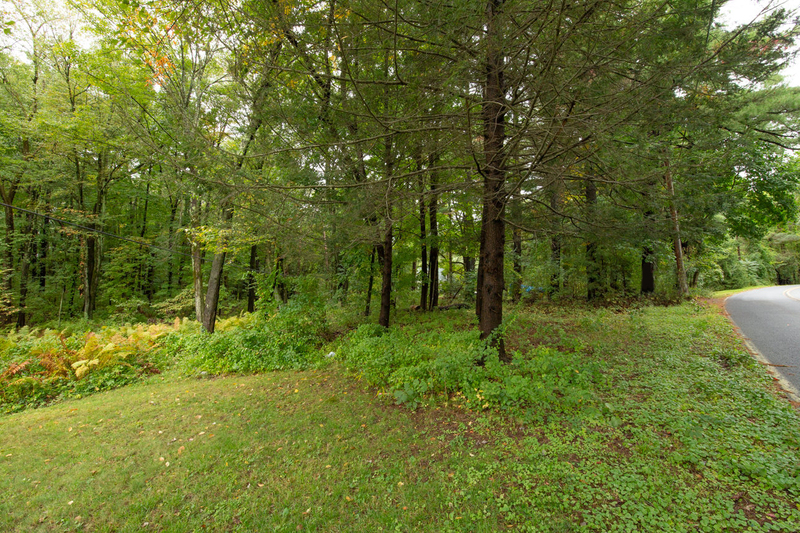 Build your dream home on this 8.4 acre lot in top rated Bethlehem Schools! 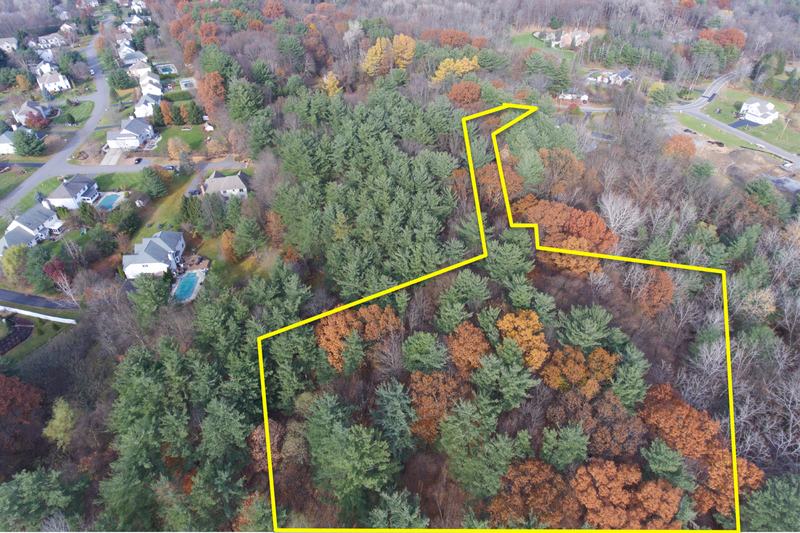 Perfect location for easy access to schools, shopping and highways, while being situated on a private, wooded lot. 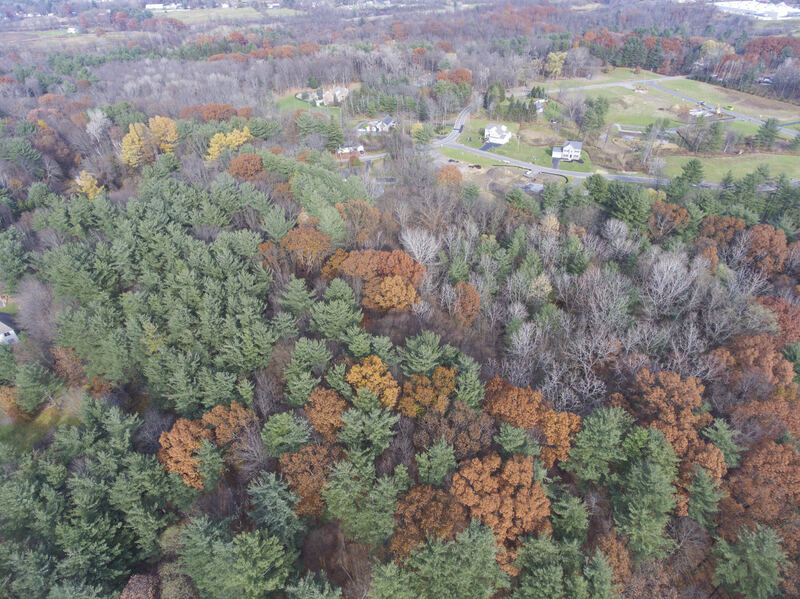 Do not miss this prime opportunity! 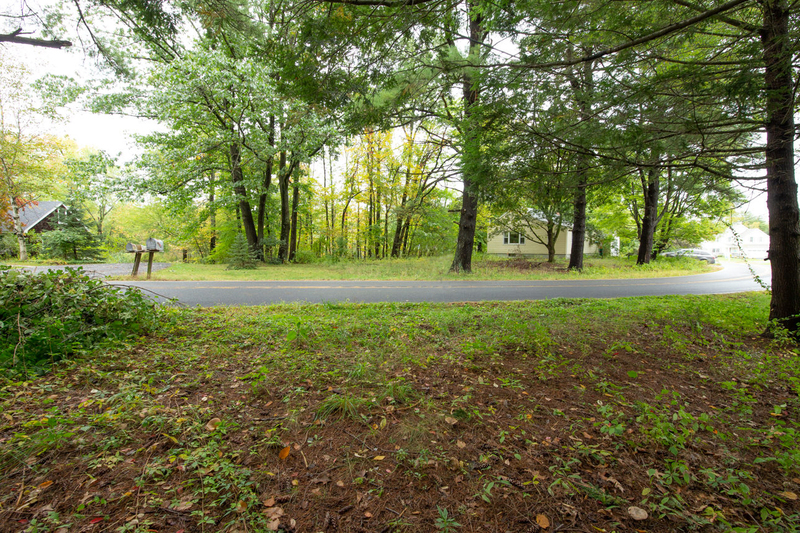 Builders Take Notice… Could make a nice cul-de-sac with 6 Estate Lots!